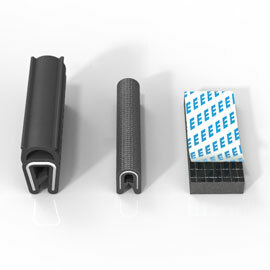 The product range comprises 15,000 articles that are developed, manufactured, processed and assembled at eight production sites in Germany, France, England, Spain, Bosnia-Herzegovina and Serbia. 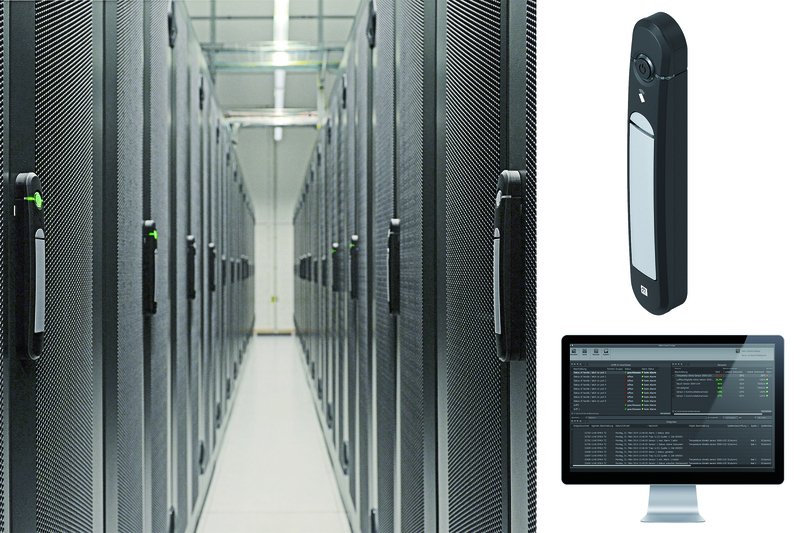 The company has 2,100 employees in 52 countries worldwide. 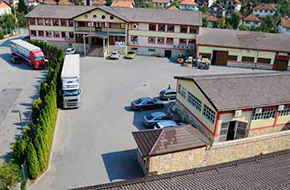 With the acquisition of the company Bekto Precisa from Goražde in Bosnia Herzegovina, EMKA has announced another milestone in its company history. 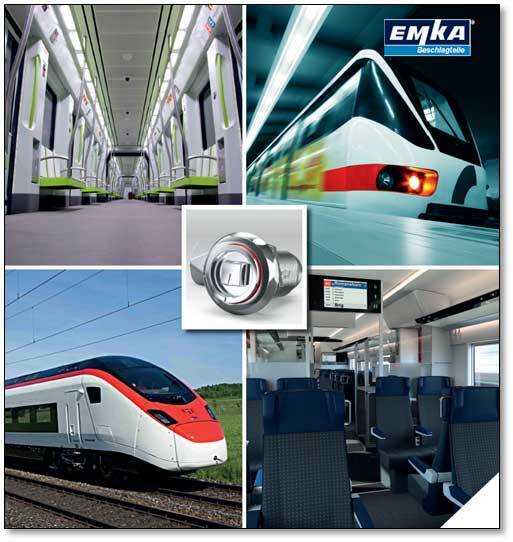 As the trailblazer in the development of sophisticated locking systems EMKA is presenting its new developments for the sector at the EuroBLECH 2018 from October 23-26. 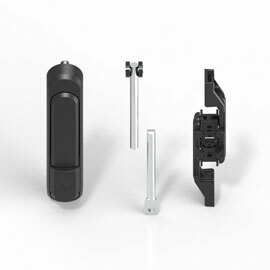 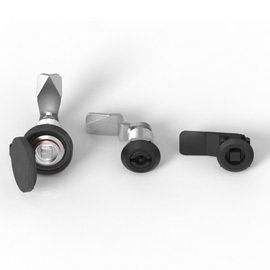 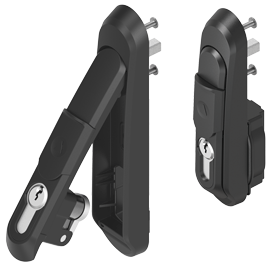 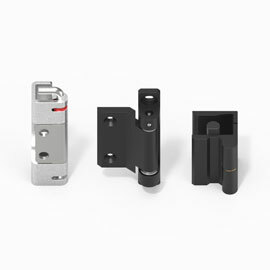 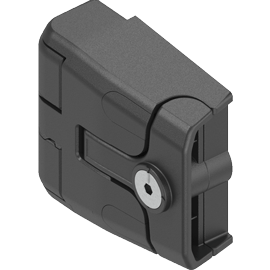 In Hanover, at stand D34 in hall 17, electronic locking solutions, a quarter turn whose look can be freely adapted to the customer’s wishes and an innovate 180-degree locking hinge with captive pin are in the spotlight. 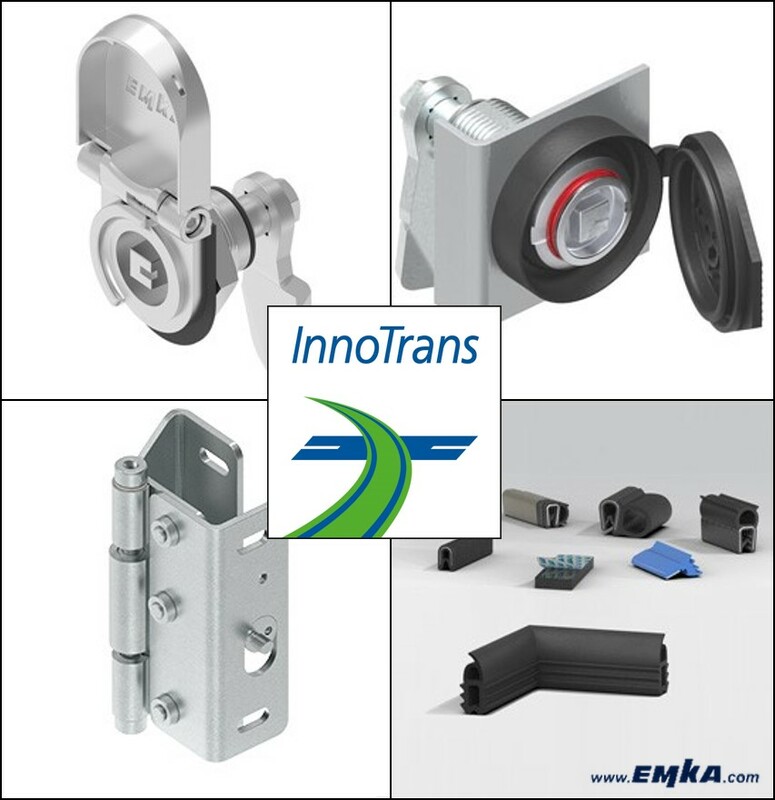 Experience new innovations and products from EMKA for the security sector. 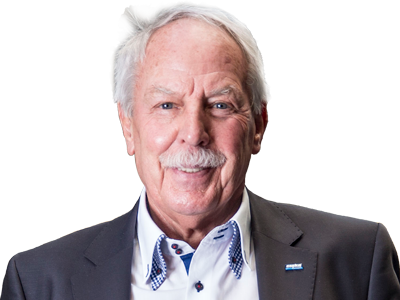 "With our 2,100 employees we produce fittings and gasketings made in Europe at 8 production sites and sell them worldwide in 52 countries."